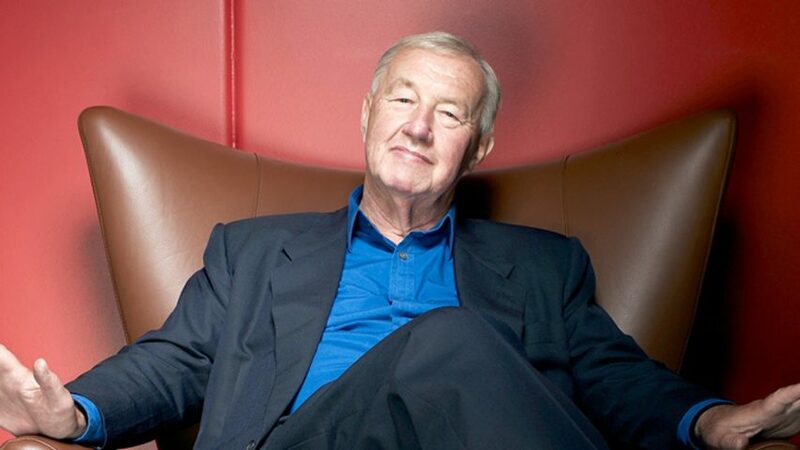 Terence Conran, Amanda Levete and Asif Khan are among the British architects and designers who have been awarded in the Queen's Birthday Honours for their services to the industry. The Queen's Birthday Honours recognises individuals who have made an outstanding contribution to their field. This year one designer and three architects are included in the list. For his major contribution to the UK design sector, Conran, 85, was made a Companion of Honour – one of the highest distinctions available, and a title never held by no more than 65 non-Sovereign individuals. The designer co-founded London's Design Museum, which moved to new premises in Kensington this year, and launched design shops Habitat and The Conran Shop. Levete, 61, who is just about to unveil her firm AL_A's new entrance to the V&A museum, was awarded a CBE (Commander of the Order of the British Empire) for services to architecture. Khan, 38, the architect behind the UK pavilion for this year's Astana Expo, received an MBE (Member of the Order of the British Empire) alongside conservation architect Johann Cathy Muldoon. Theatre designers Nicholas Ormerod, 65, and Declan Donnellan, 63, who run the company Cheek by Jowl, also picked up OBEs (Officer of the Order of the British Empire). Recognition also went to a number of engineers including Peter Budd, he director of Arup engineers, who was awarded a CBE for promoting British trade in China. The Queen's Birthday Honours are awarded each year in June, in addition to the New Year's Honours announced earlier in the year. Architect David Adjaye received a knighthood during this year's New Year's Honours.